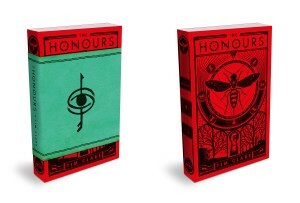 My debut novel, The Honours, (did I mention I have a book coming out?) is published on April 2nd. To celebrate, we’re having not one, but two launch events, one in London, and one in my home city of Norwich. On Wednesday April 1st, we’re holding a special one-off edition of our literary cabaret night HOMEWORK, at the Bethnal Green Working Men’s Club. It’s called HOMEWORK Presents: THE HONOURS. Our usual HOMEWORK residents will be performing new work about history, secrets and discovery, and I’ll be reading a bit from my new book. 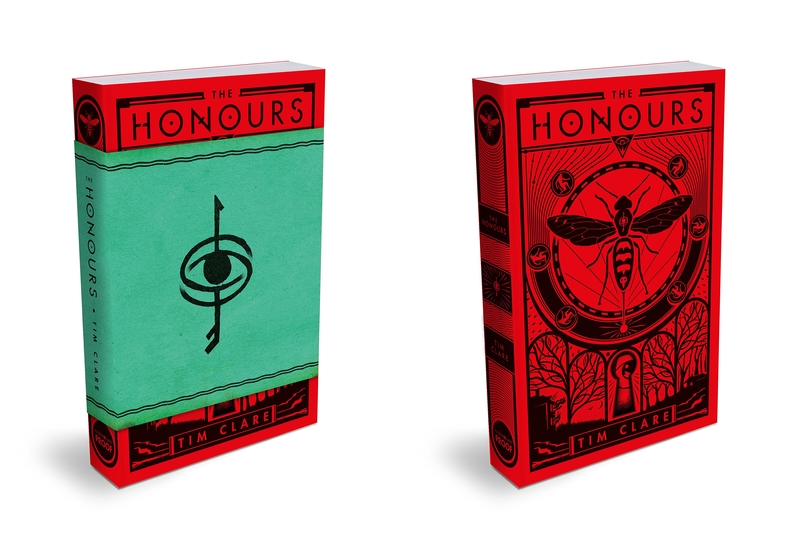 There will be brand new, hot-off-the-press copies of The Honours to buy, which I’ll happily sign for you if that doesn’t seem too presumptuous/ridiculous. The night is at our usual venue, Bethnal Green Working Men’s Club in London. Doors are at 7:30pm and we start at 8pm. To celebrate the launch (and to encourage you to buy a copy of the book! ), instead of the usual £8 door charge, the whole night is FREE. The Facebook event for the HOMEWORK special is here. On Thursday April 2nd, the day The Honours is released in shops, we’re having a launch in Norwich, at lovely bookshop The Book Hive. There will be some free wine and I will read a bit from my book and talk about it a bit. I think it will be fun. We’re saying 6:30pm for a 7pm start, and it’ll last about half an hour. Naturally, there will be copies of the new book which I can sign for you or your absent chums. The Facebook event for the Norwich launch is here. It’s hard to strike a balance between swaggering bombast (‘these events are the hottest ticket in town – better come if you want to transform your life and be cool’) and disingenuous bashful desperation (‘please come – I shall be heartbroken if, as I suspect, I’m left all alone by a pile of unsold books while my publisher nervously checks their phone’), but the truth is: I think both events will be fun. This is a dream I’ve had since 5, finally coming true, I’ve had a lot of help making the novel pretty great, and I’d love to share celebrating the end of this journey with you. Both events are free and open to whoever fancies it, so please do spread the word, invite your friends, and let me know if you’re coming! Very much looking forward to seeing you there and saying hello.